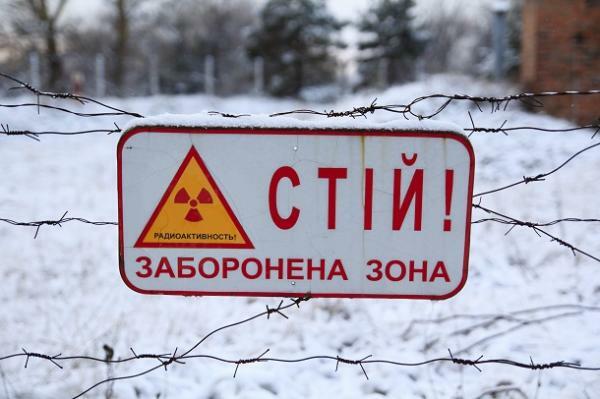 The explosion at the Chernobyl nuclear power plant is the world’s worst nuclear accident to date. Explore the causes and lessons with USAF Lt. Col. (Ret.) Joe Bowden. No registration required.